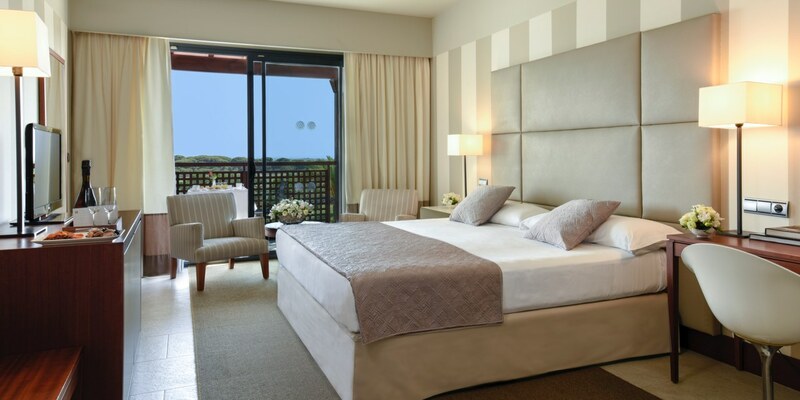 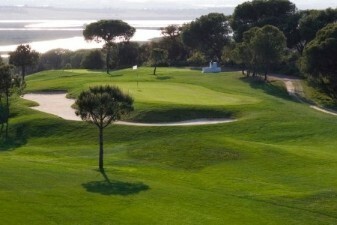 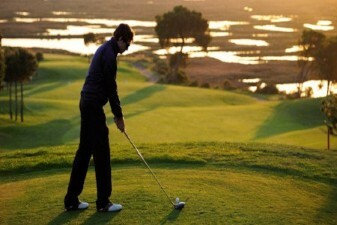 Of course the main attraction of El Rompido for travelling golfers are the 2 superb courses and practice facilities on-site, but the great hotel, lovely local fishing village & marina and the genuinely unspoilt location all combine to make this the perfect destination for your next golf holiday! 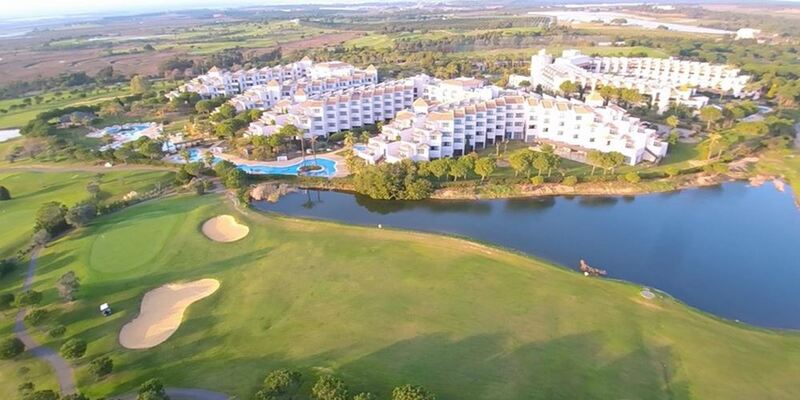 At certain times of the year free Faro Airport transfers are available with all 7 night/5 round bookings** and are always available for groups of 8+ people who book the 7 night/5 round deal*. 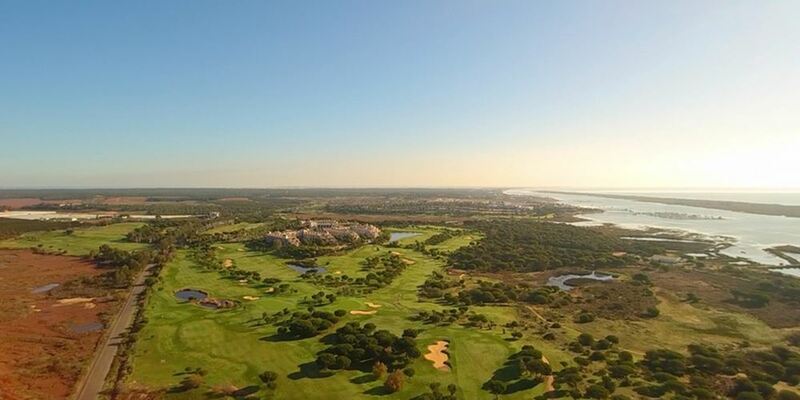 * Free Airport Transfers to El Rompido Golf Resort are available all year round for groups of 8+ people booking a 7 night/5 rounds golf package at El Rompido (Faro Airport transfers only).